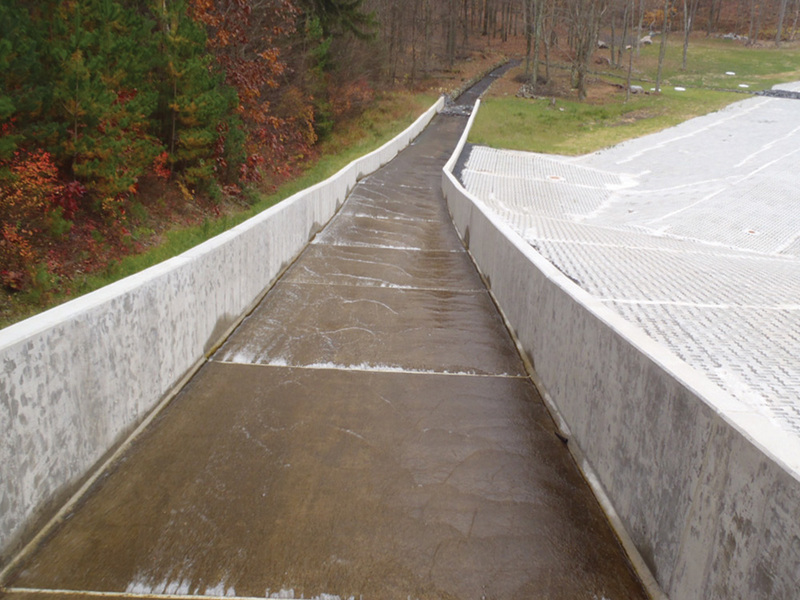 MIDDLE SMITHFIELD TOWNSHIP, MONROE COUNTY, PA.
RKR provided dam rehabilitation design services, including overtopping protection, spillway replacement and repairs, drawdown system repairs, and stabilization measures. 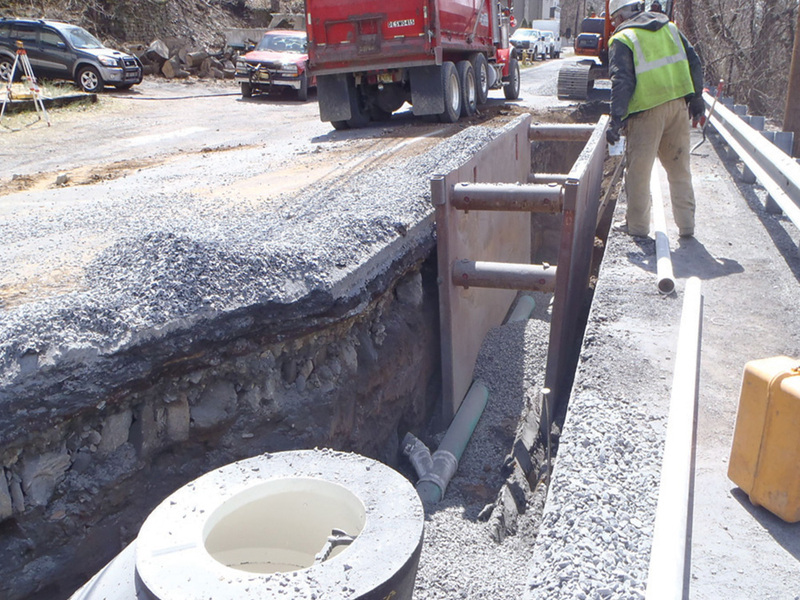 Design elements included modifications to the existing dam and appurtenances, erosion and sediment pollution control, grading, access, staging areas, drawdown siphon, and drainage system flow monitoring stations. 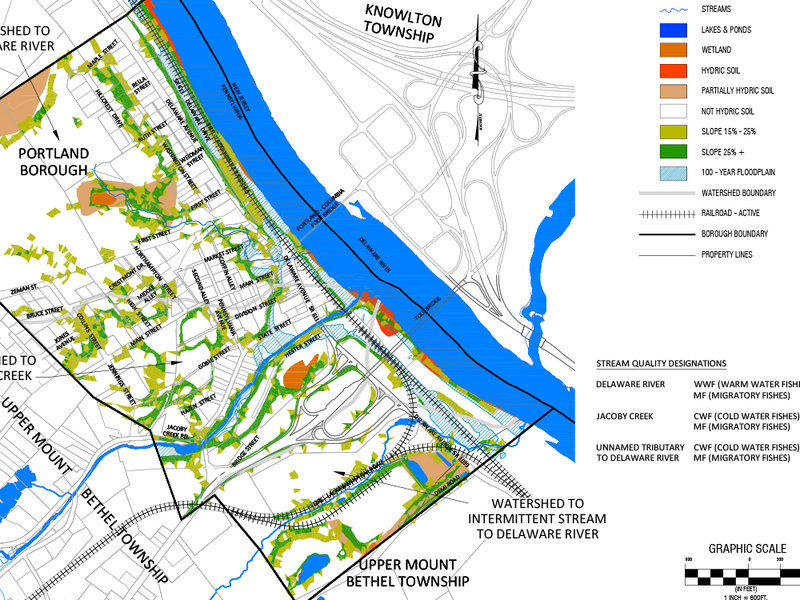 Additionally, we designed a half-acre wetlands replacement site. 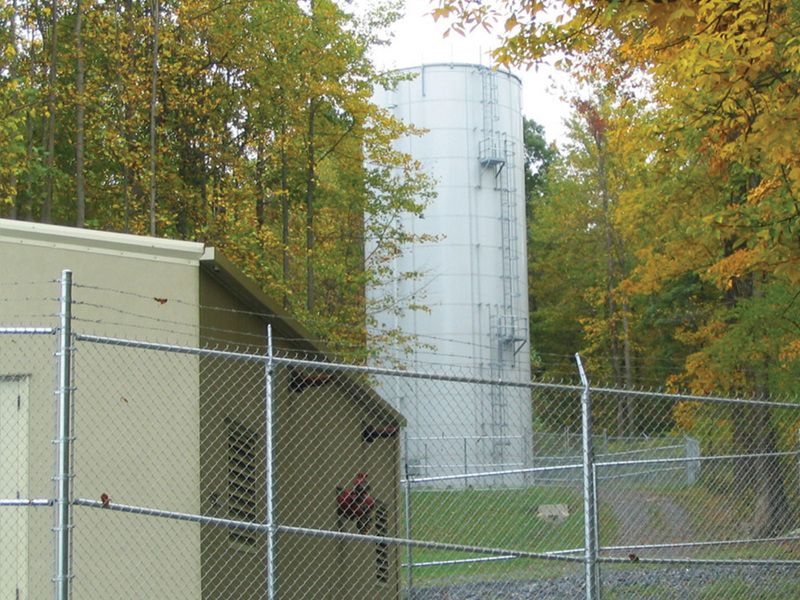 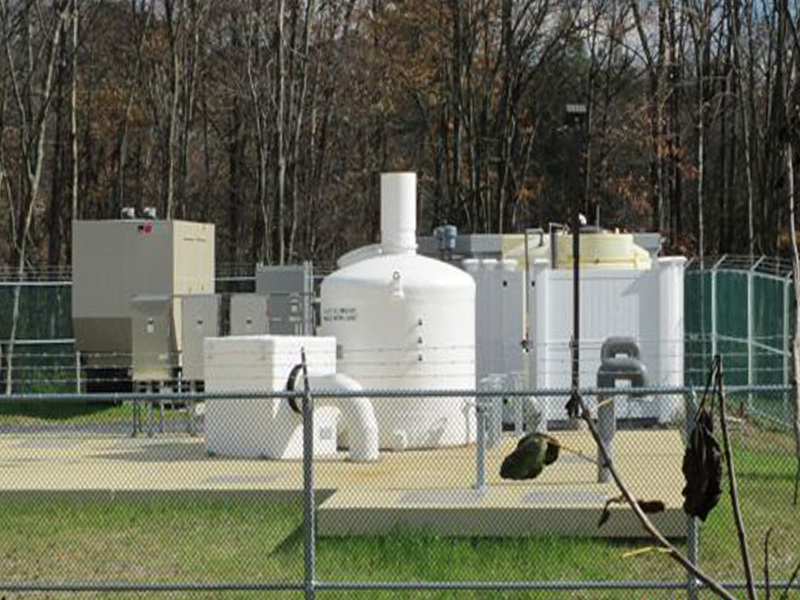 RKR prepared permit applications and plans for approval, including a PA DEP Dam Safety Letter of Authorization, a NPDES Permit for stormwater discharges, and an ESPC Plan. 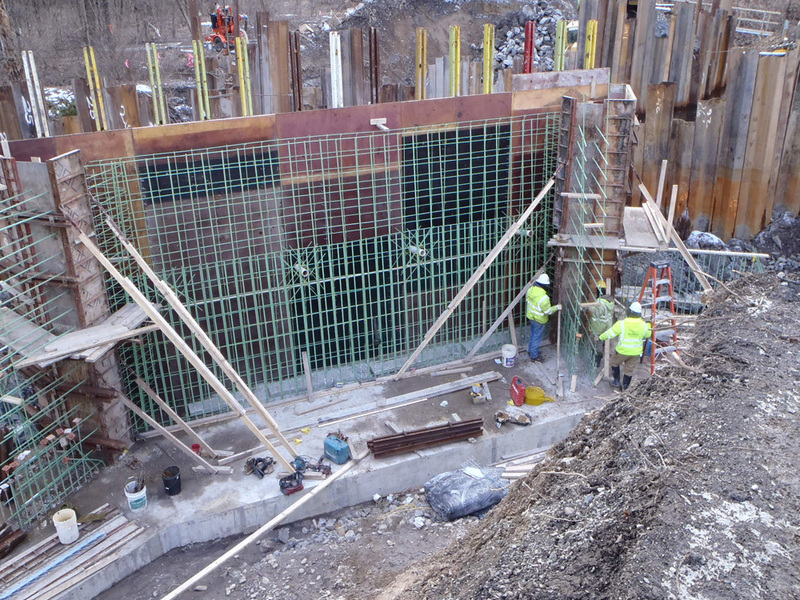 RKR also prepared applications for a PA H2O Grant and a PennVEST Loan, and managed payment applications. 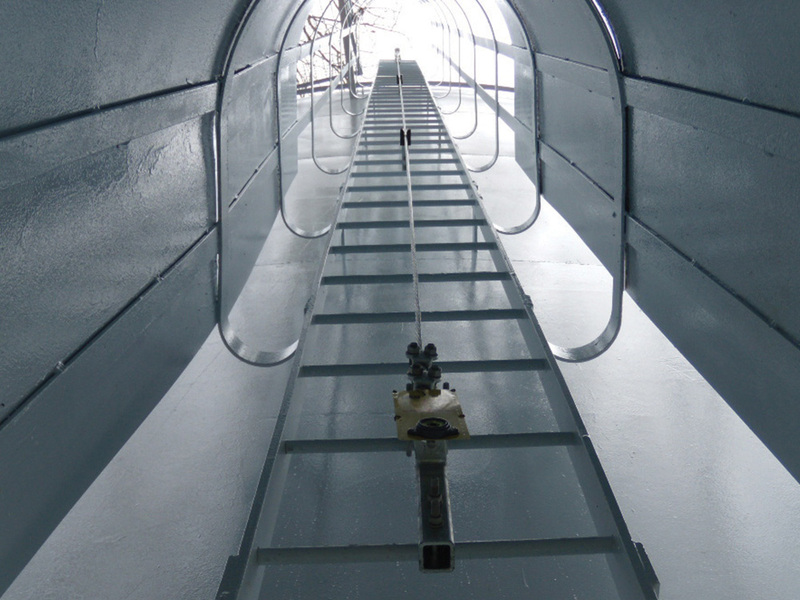 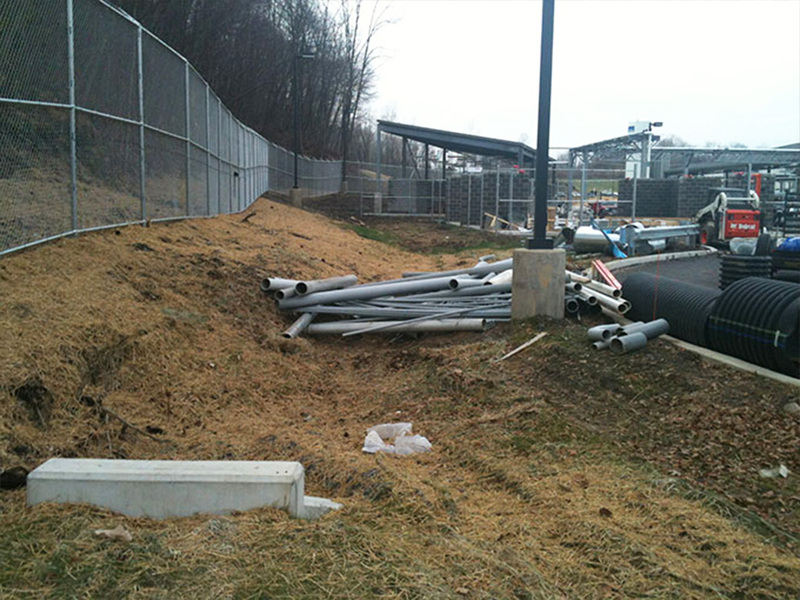 For this project, RKR was honored with the 2012 Outstanding Civil Engineering Achievement Award from the Lehigh Valley Section, American Society of Civil Engineers.